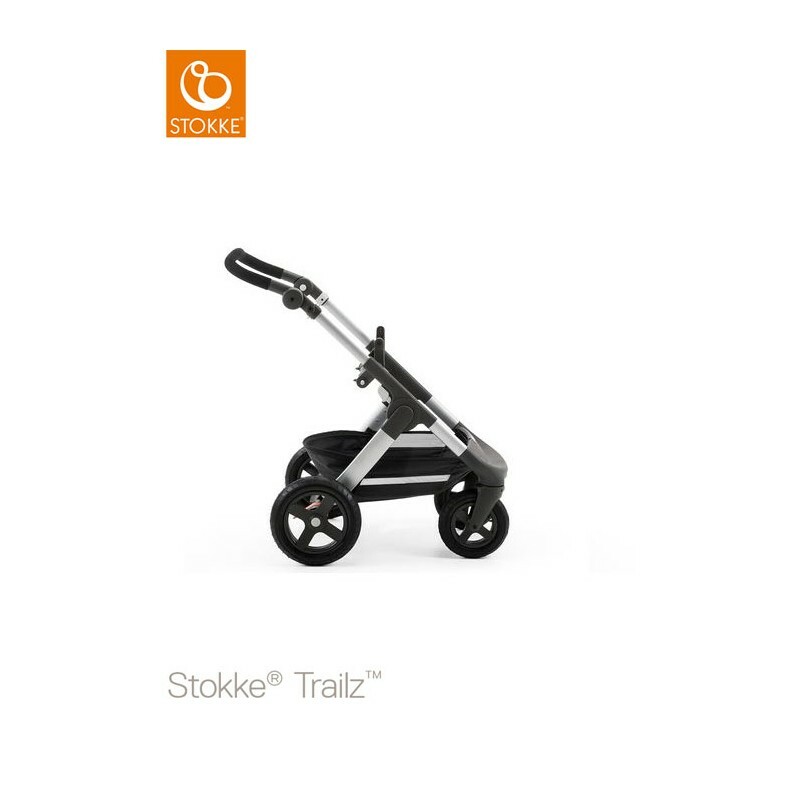 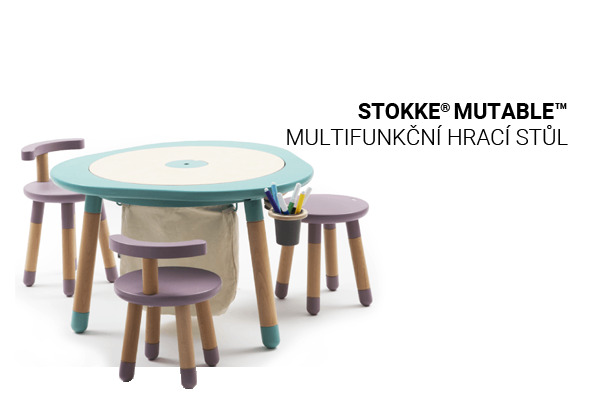 Built for adventure, Stokke® Trailz™ takes you wherever you want to go – in all seasons and in all terrains. 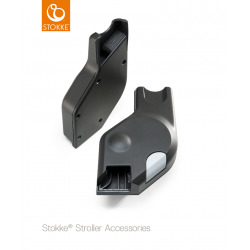 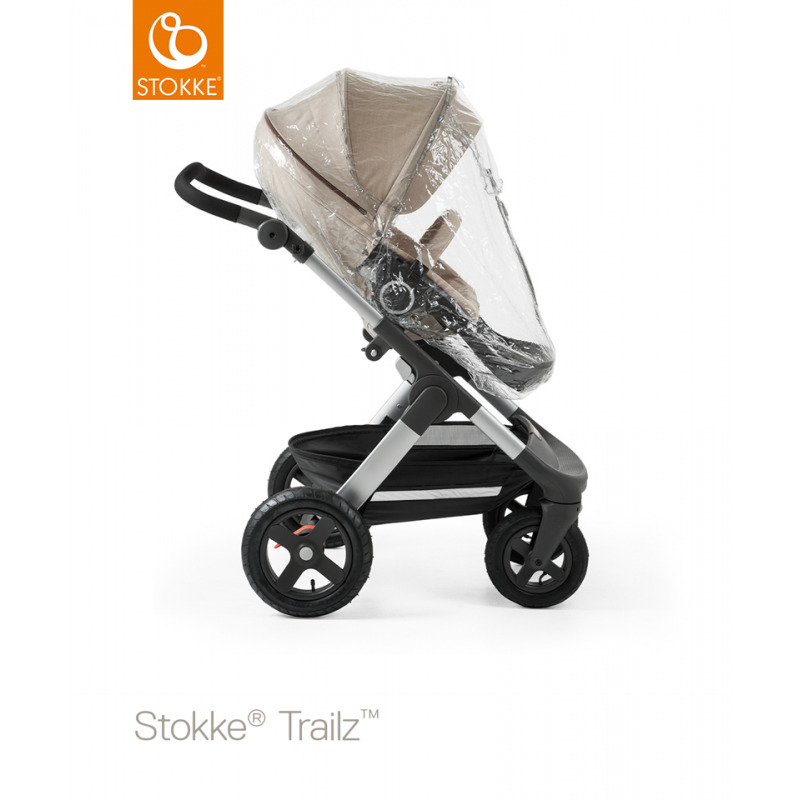 Like all Stokke® strollers, the carry cot and seat positions of new Stokke® Trailz™ lift your baby higher to encourage connection between parent and child. 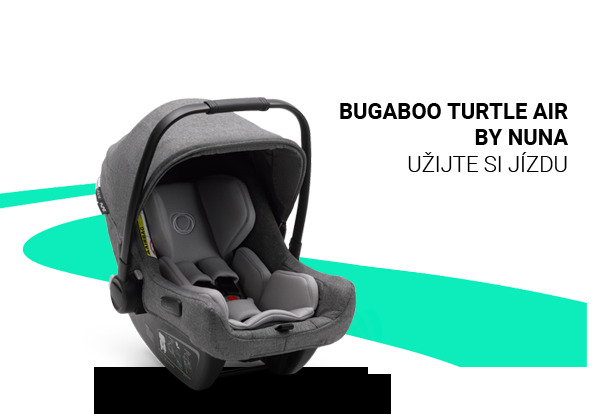 Superior manoeuvrability and effortless steering secure a smooth ride for your little one. 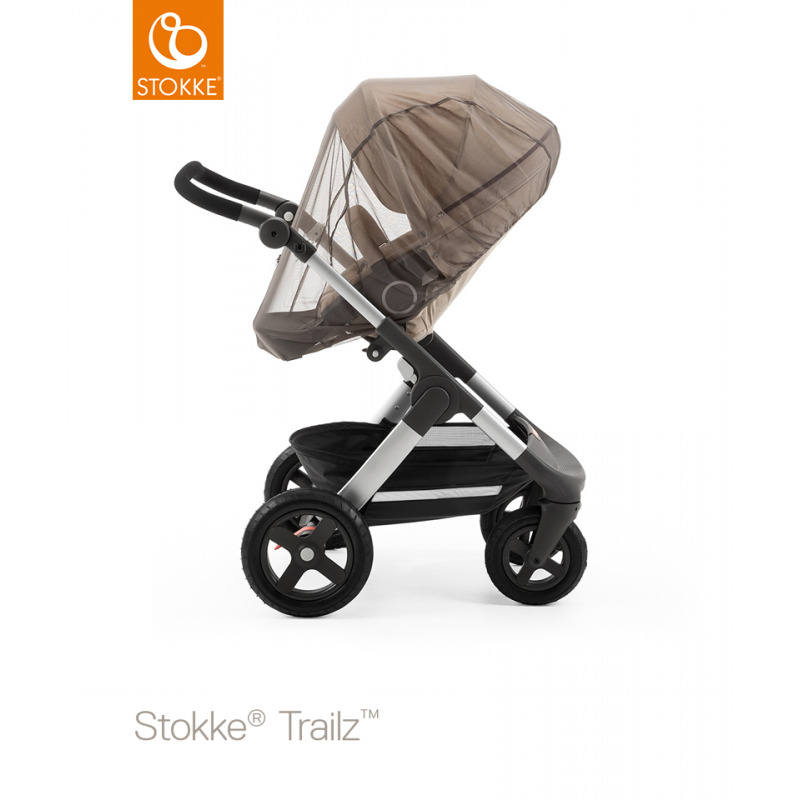 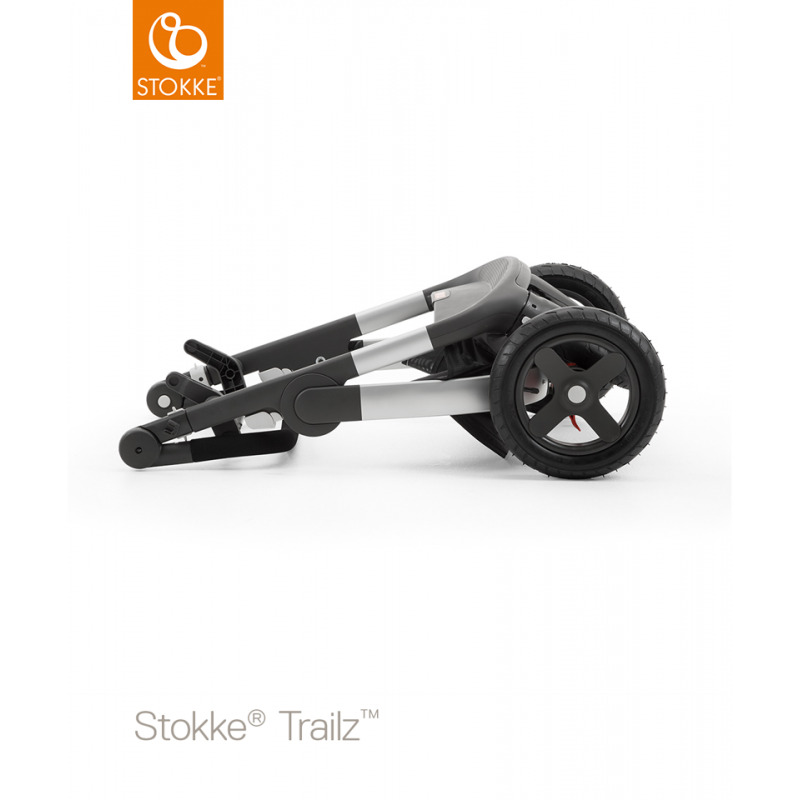 Large air filled tyres and a spacious waterproof shopping basket make Stokke® Trailz™ the perfect choice for active families who love the outdoors - no matter the weather. 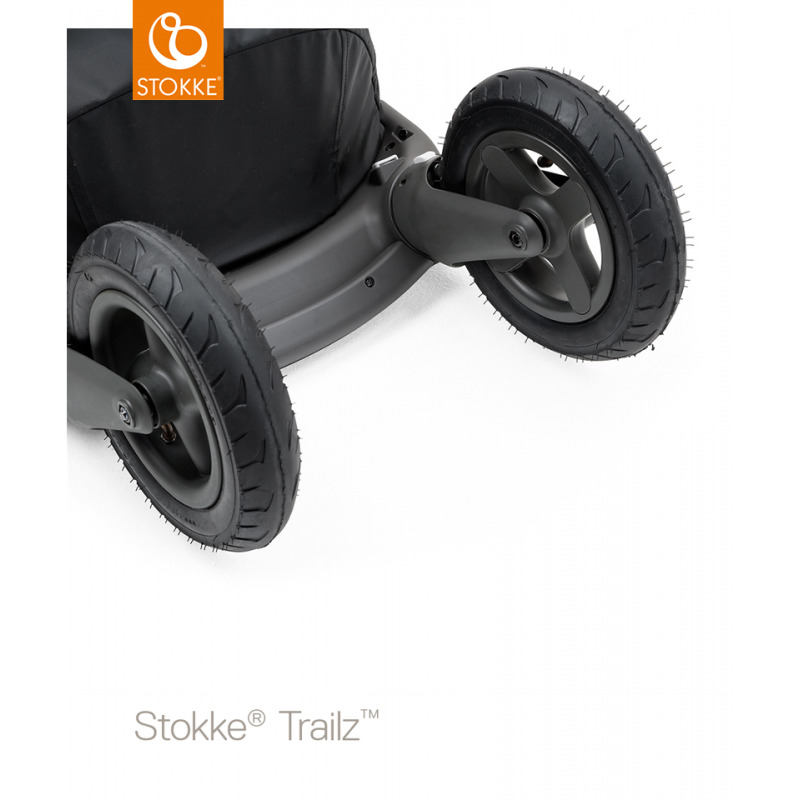 Large air filled rubber tyres and advanced tyre suspension secures a smooth ride for your little one. Can be used with carry cot, stroller seat and car seats. 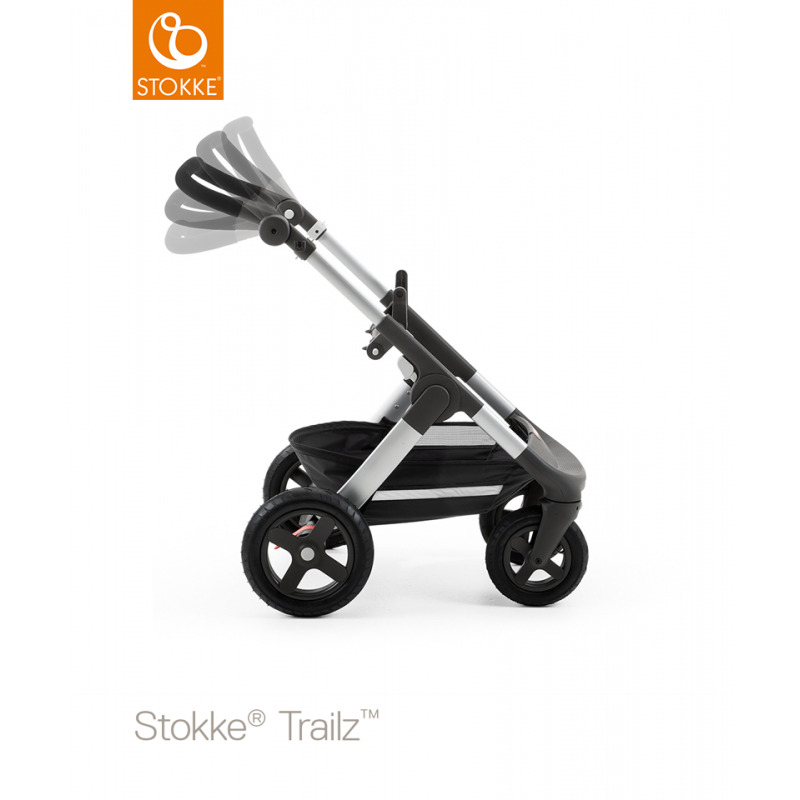 Lockable swivel front wheels and the adjustable, ergonomic handle ensures superior manoeuvrability. 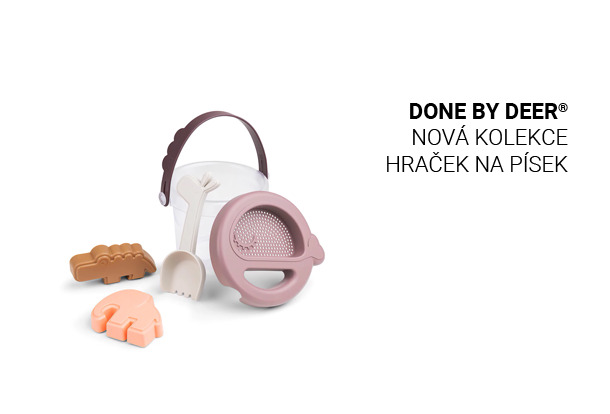 Large, waterproof shoppping basket prevents content from getting wet and dirty. 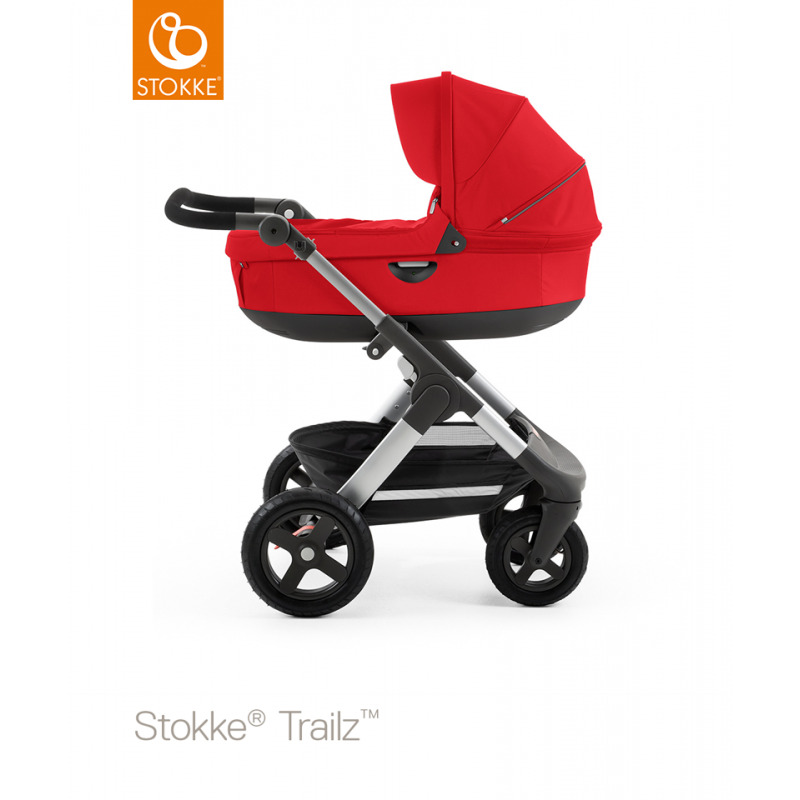 High carry cot and stroller seat position brings the baby closer to mum and dad. 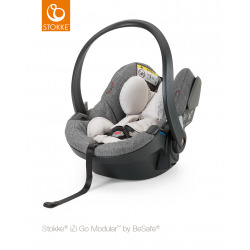 The Stokke® iZi Go™ X1 by BeSafe® and the Stokke® iZi Sleep™ X3 by BeSafe™.